At First Christian Church our kids (birth through 5th grade) experience safe, age-appropriate environments as they learn about Jesus in a creative and relevant way. Our kids connect with a small group so they can develop friendships to encourage their faith. Their small group is a place where they review the Bible story and truths and talk about how they can apply it to their own lives. Safety is very important to our children's ministry. We follow a check-in policy for all kids and all children's ministry volunteers are screened. Background screening is conducted by Accufax (www.accufax-us.com). First, stop by our Children's Welcome Center. There we will meet your family, check your child into our system, and then one of our volunteers will lead your child to their age-appropriate room. Before Service: You can check-in your child at any available kiosk. Enter your phone number to find your family in the database and select the group your child will be attending. After choosing the text message recipient (we will text you if your child needs you), you and your child will be given label tags that are exclusive to your family and your visit. Your child will need to wear the name tag portion while you hold on to the matching family tag. After Service: After the service is complete, you will return to your child’s room and show your family tag in order for your child to be released back to you. During Service: In the event that we need to contact you during the service, we will send a text message to whoever you chose as the text recipient(s). We ask that you report to the children's ministry area immediately and head to your child’s room. You'll find our Mom's Room right next to the Children's Welcome Center. This room is reserved exclusively for mothers with young children. You can sit in one of the gliders with your child for a more private and quiet environment. A changing table is also located in the Mom's Room. 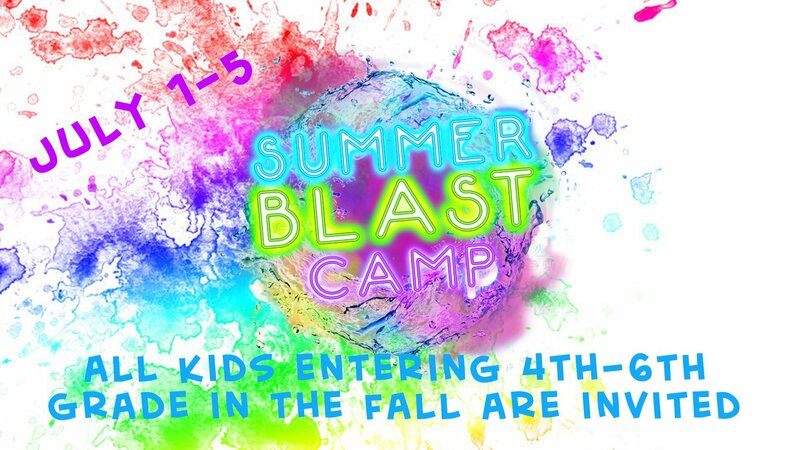 All kids entering 4th-6th grade in the fall of 2019 are invited to attend our fun filled week at camp. 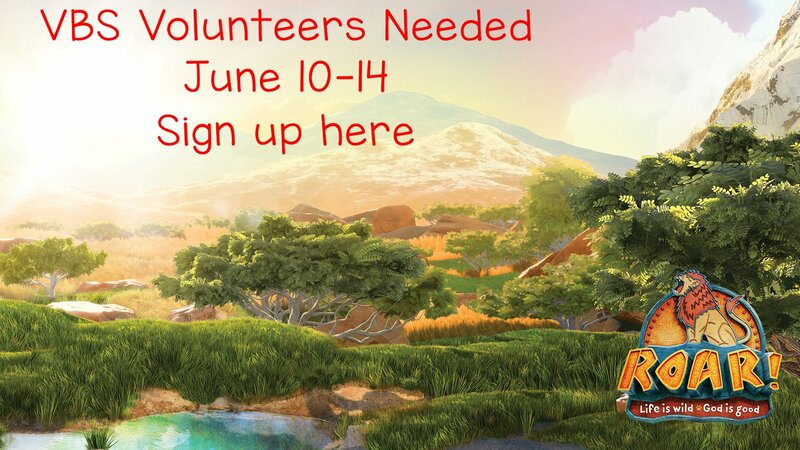 Register now to attend the cost is $150 per camper for the week. Tim Henson joined the FCC Morris leadership team in 1999 as the children's minister. He is married to Teresa and has three kids. Tim loves soccer, Star Wars, and ice cream. If you have further questions concerning our children's ministry or visiting First Christian Church with children, simply click the button below and get in touch with us!